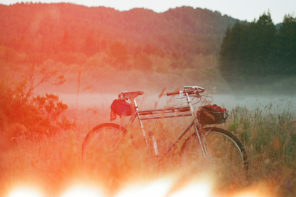 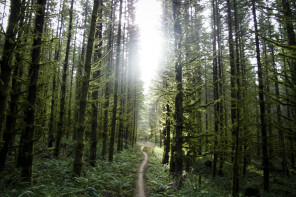 Gravel Grinding in the Gorge // Hood River, OR. 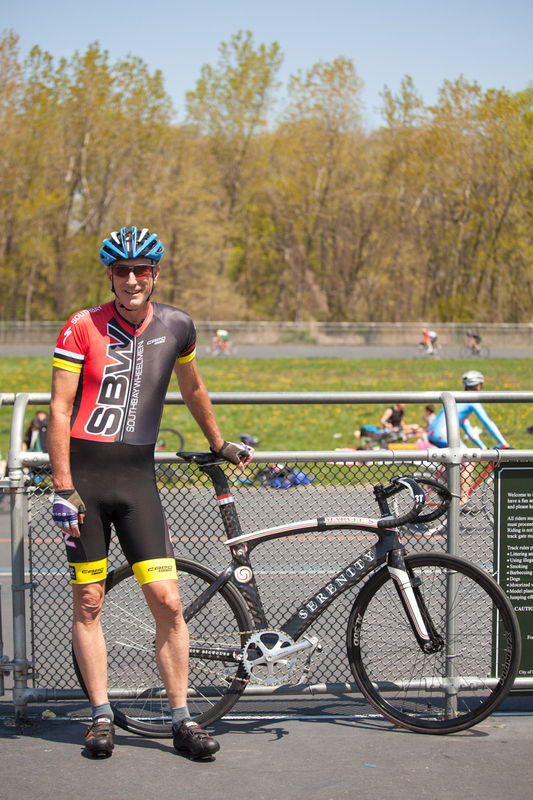 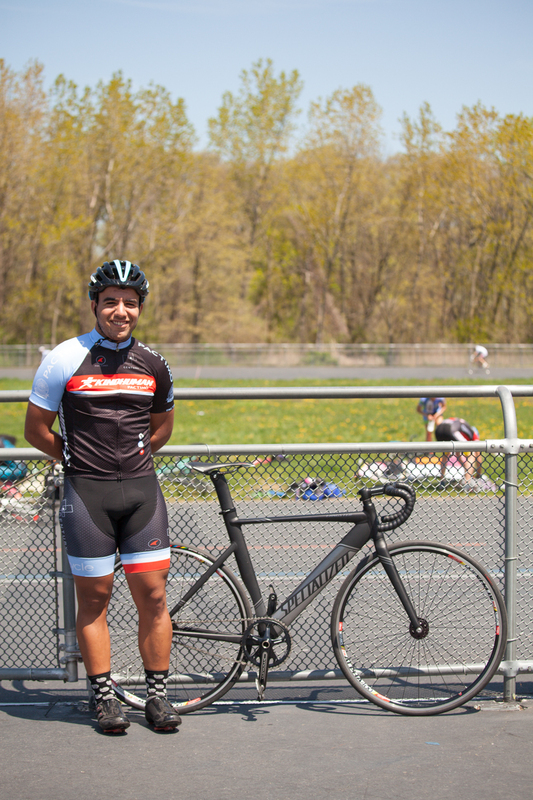 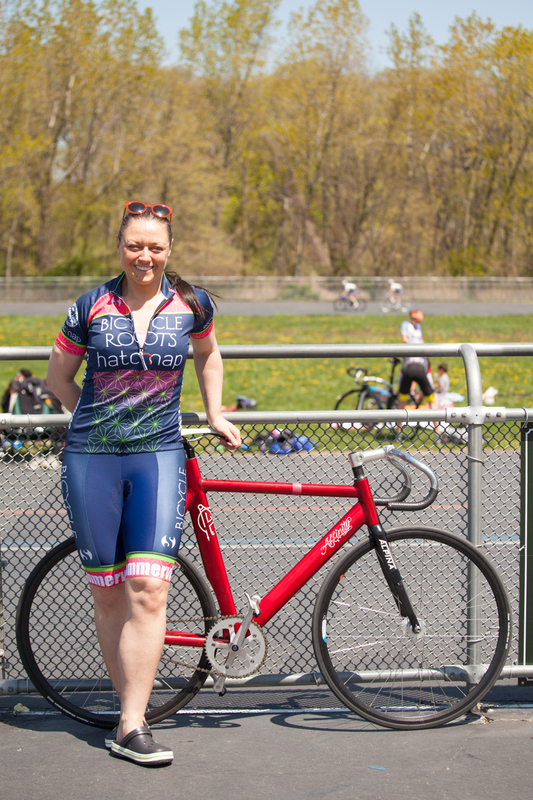 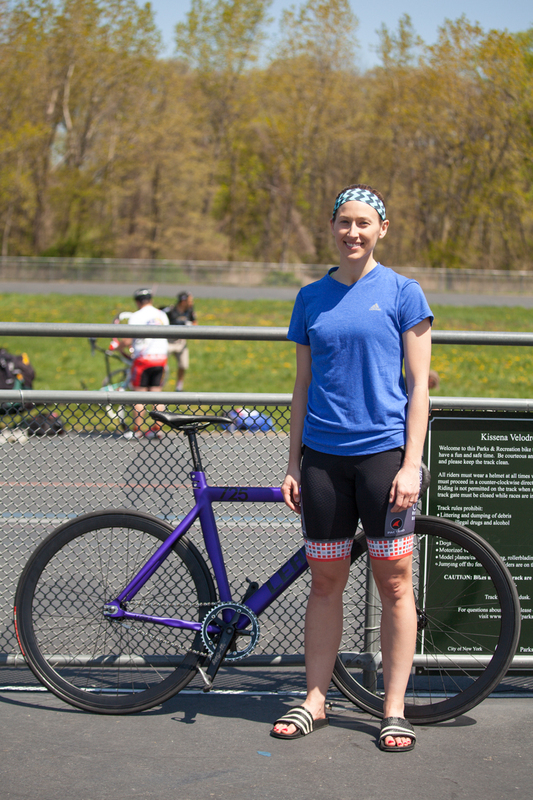 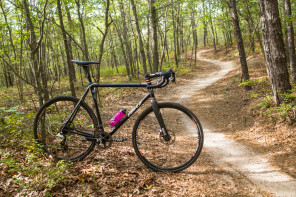 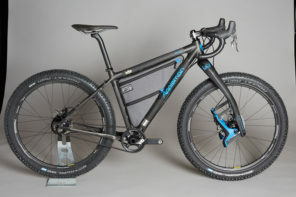 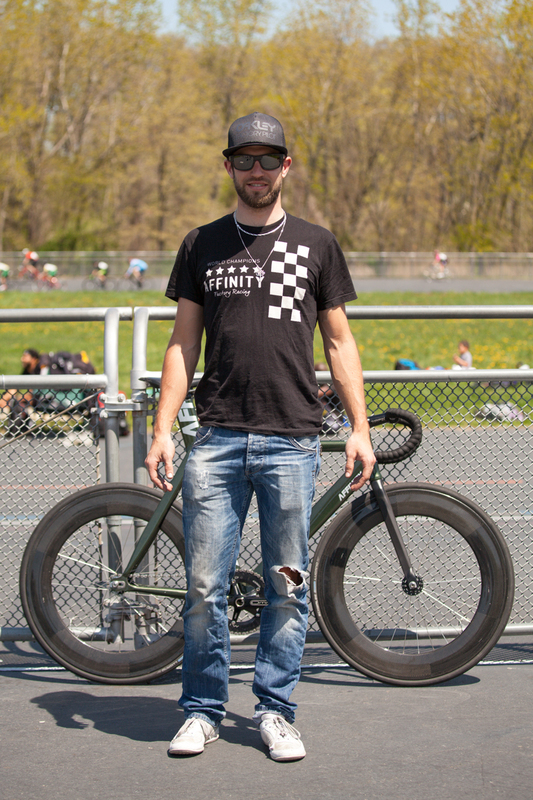 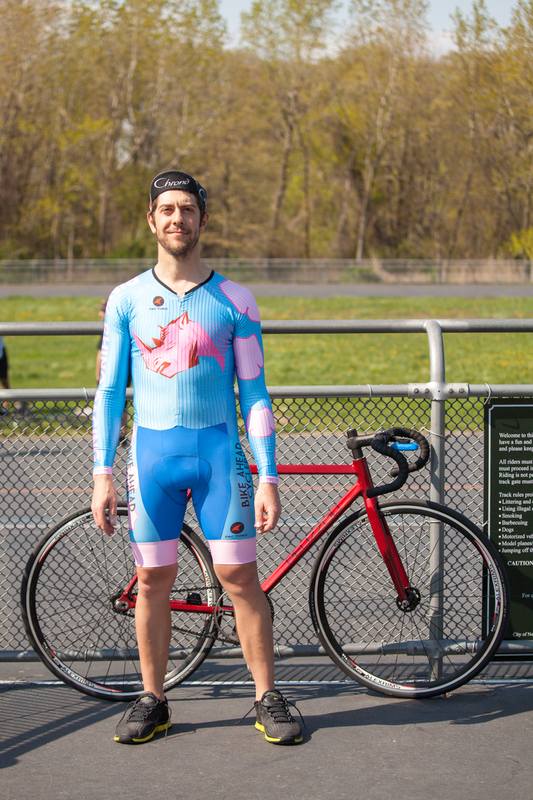 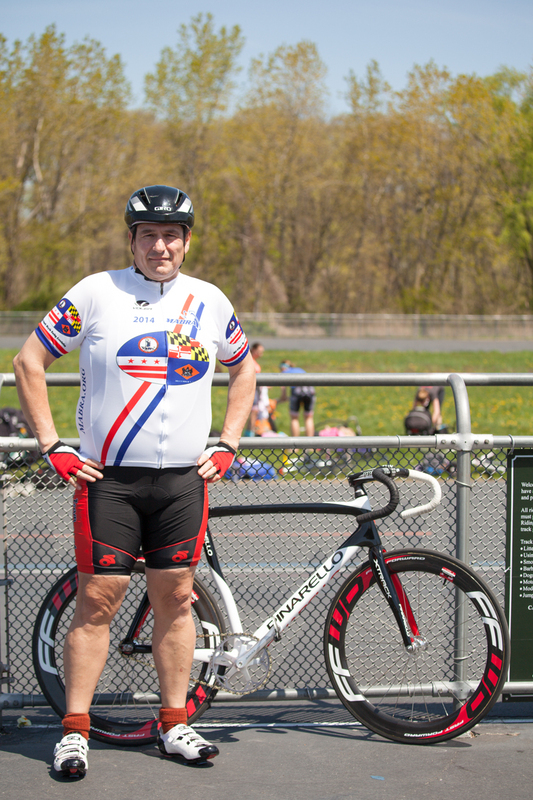 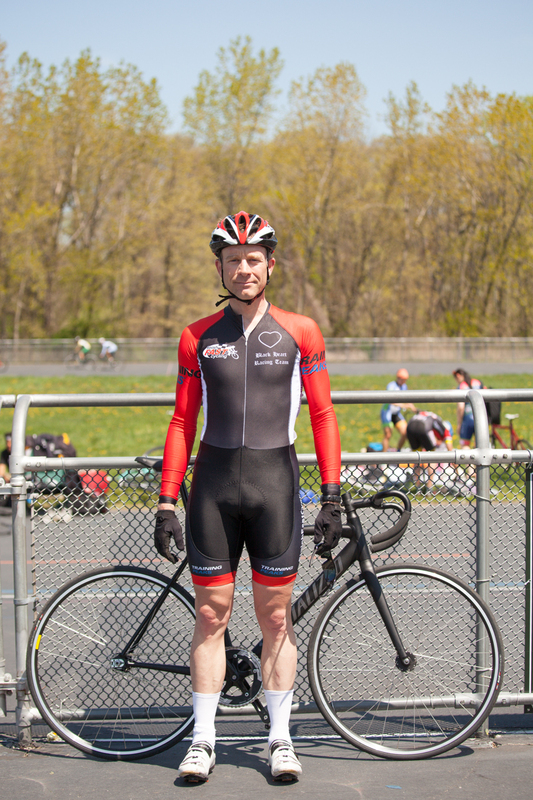 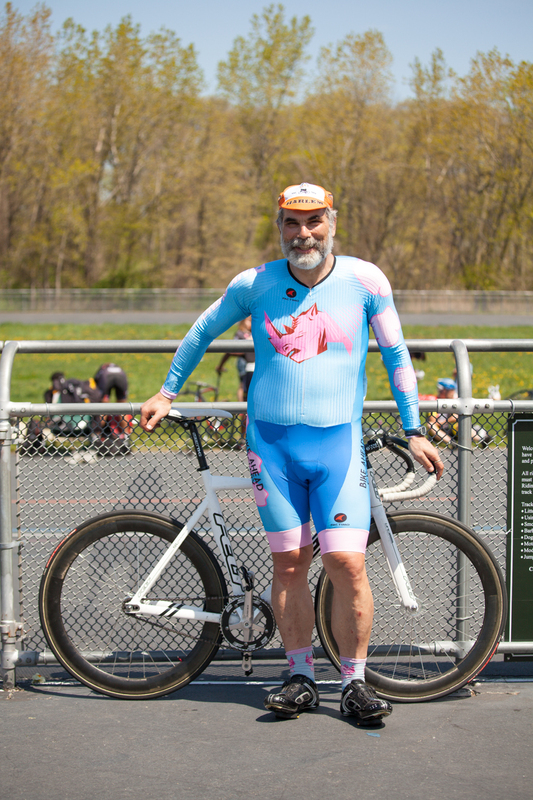 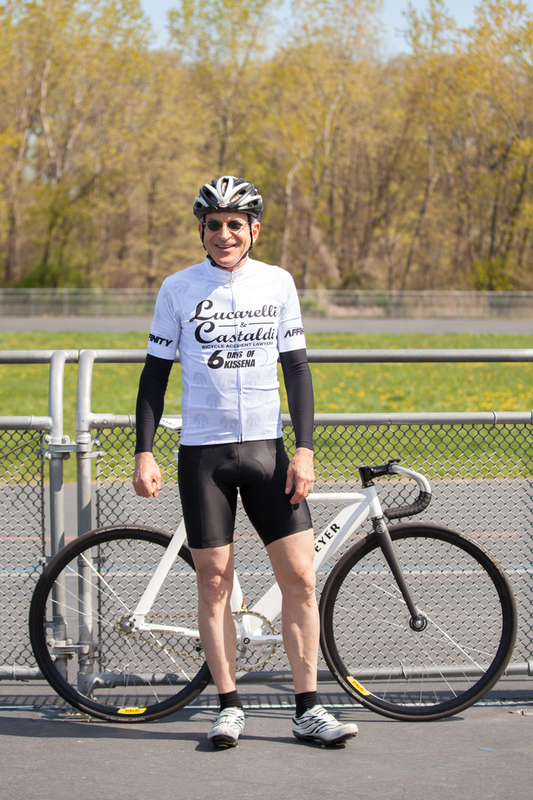 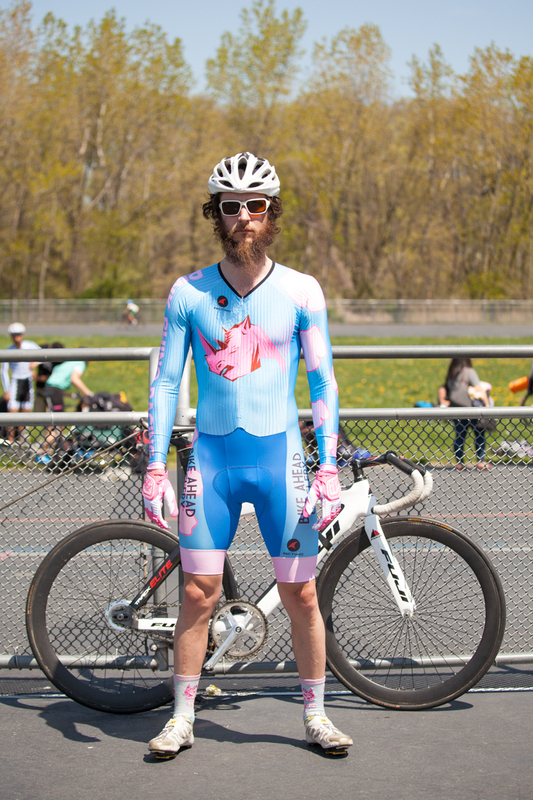 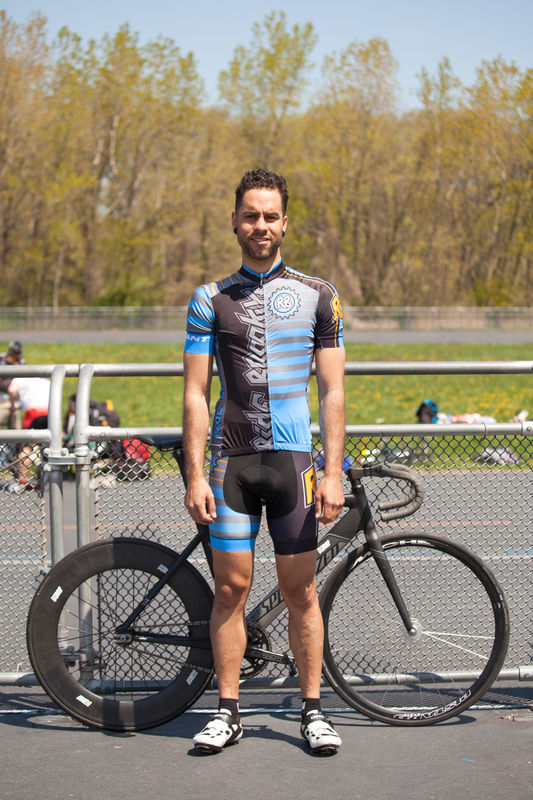 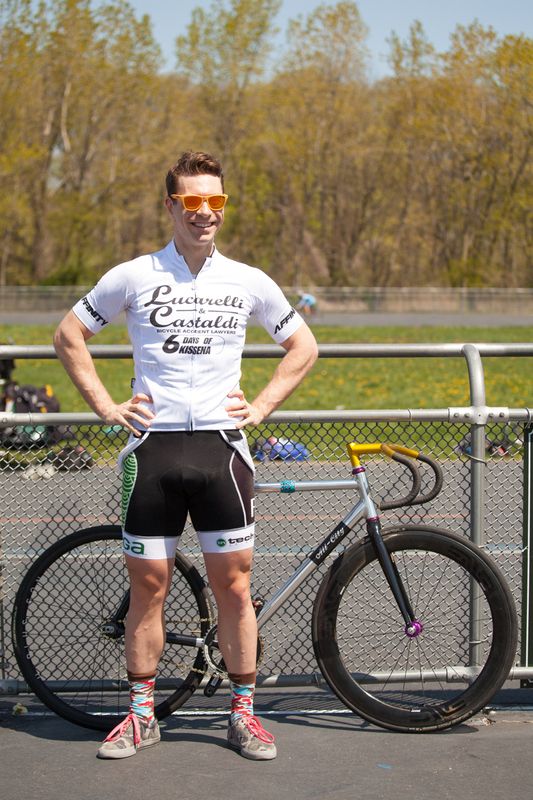 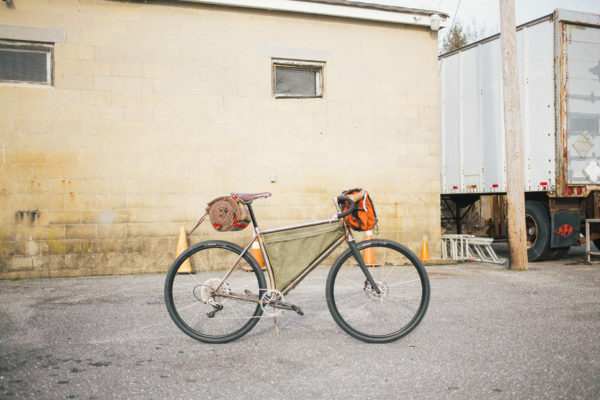 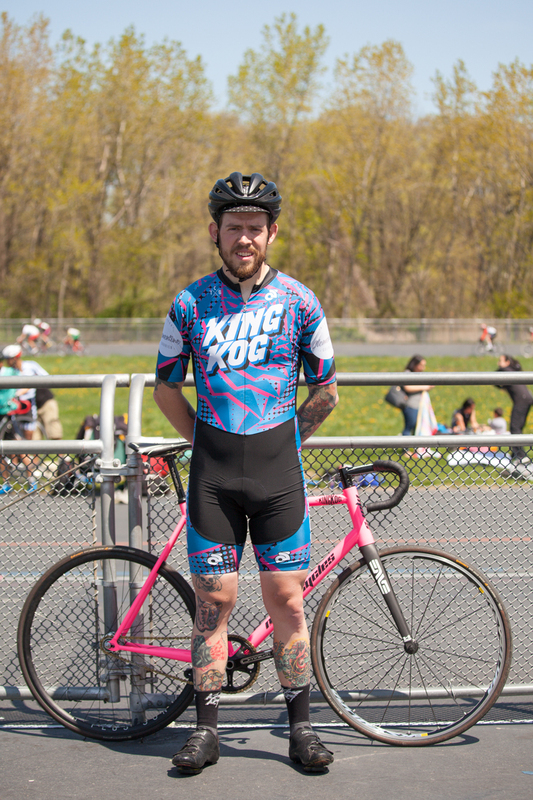 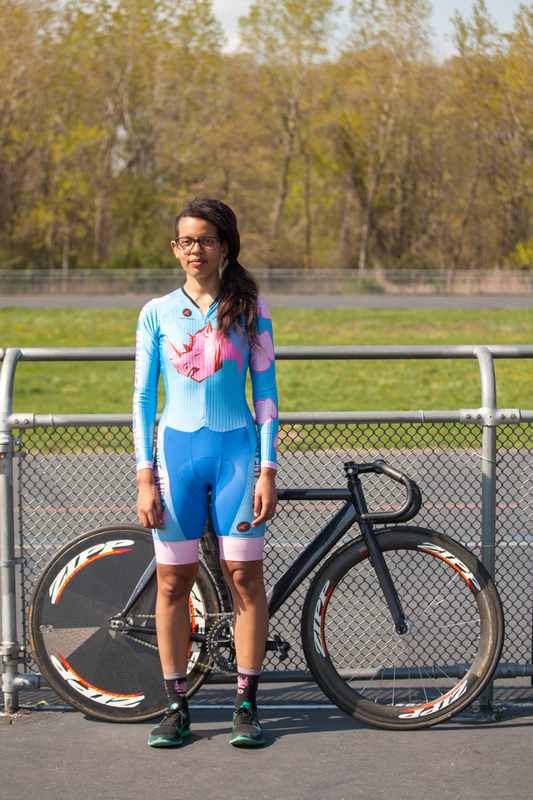 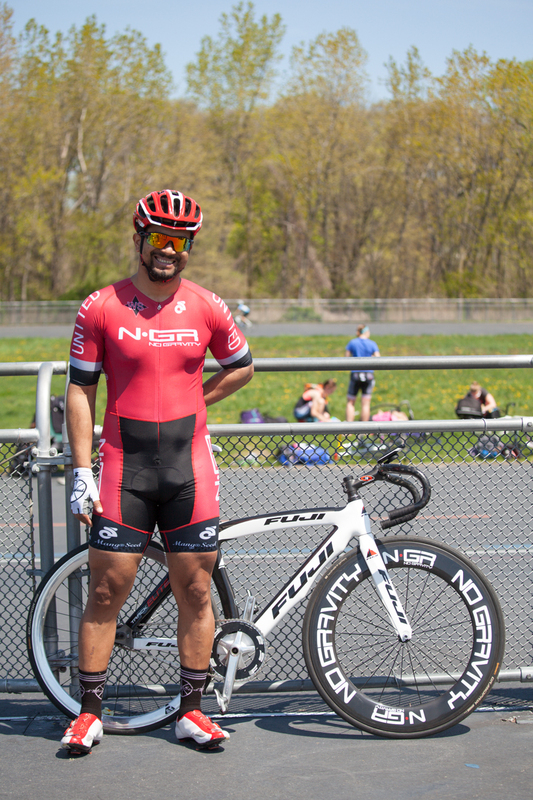 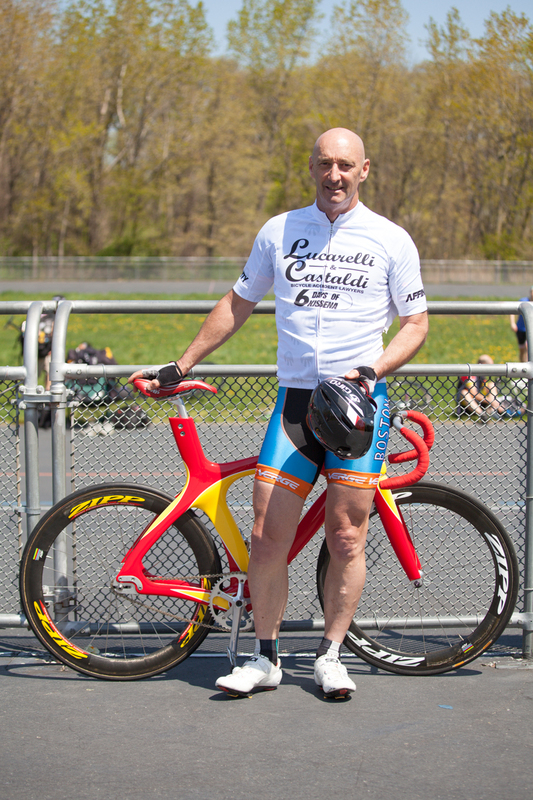 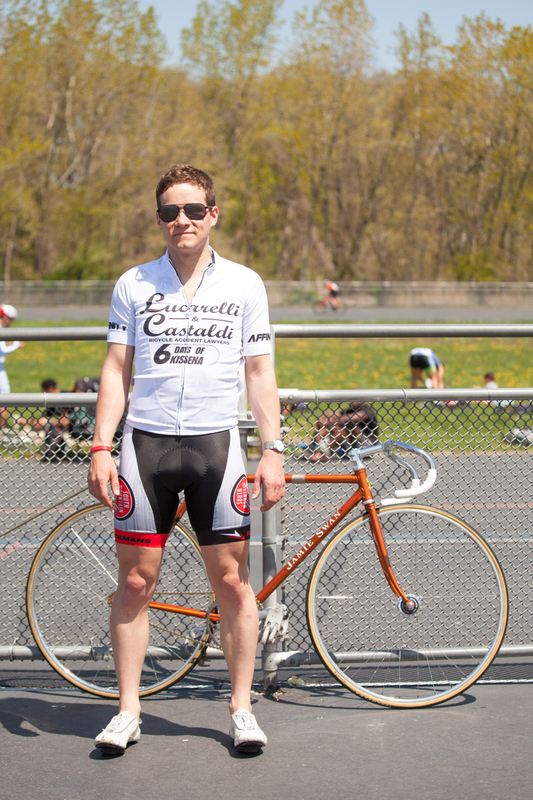 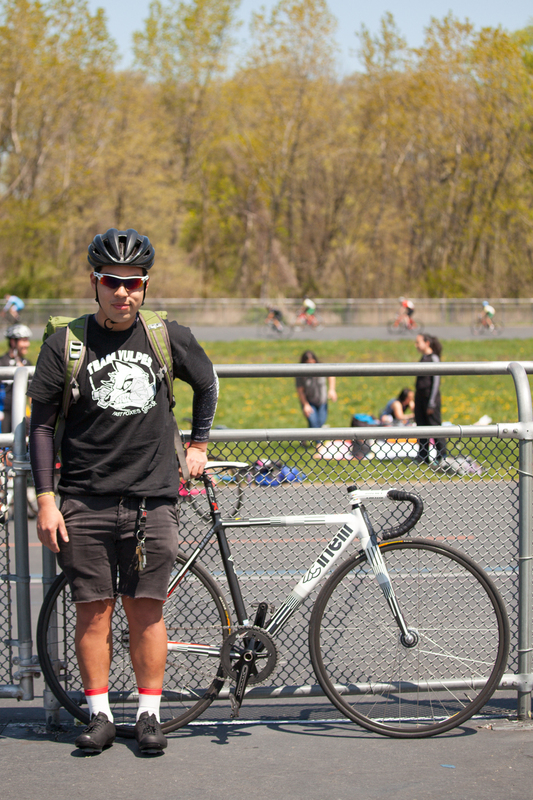 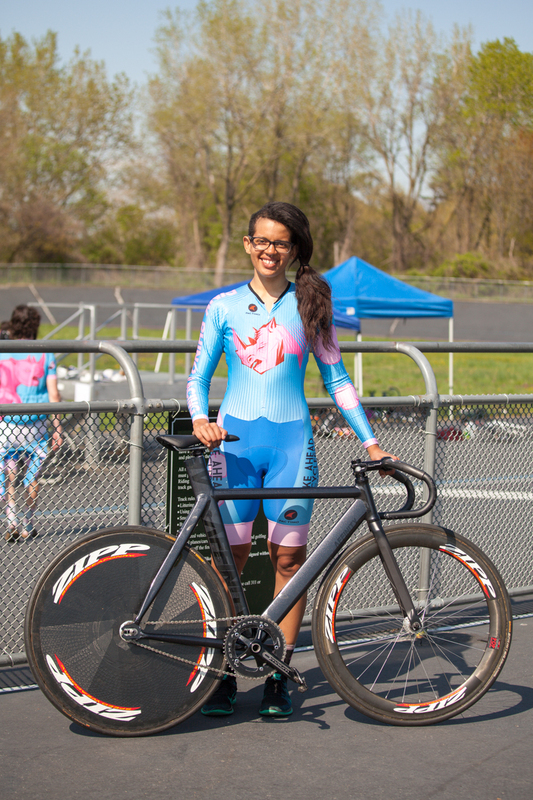 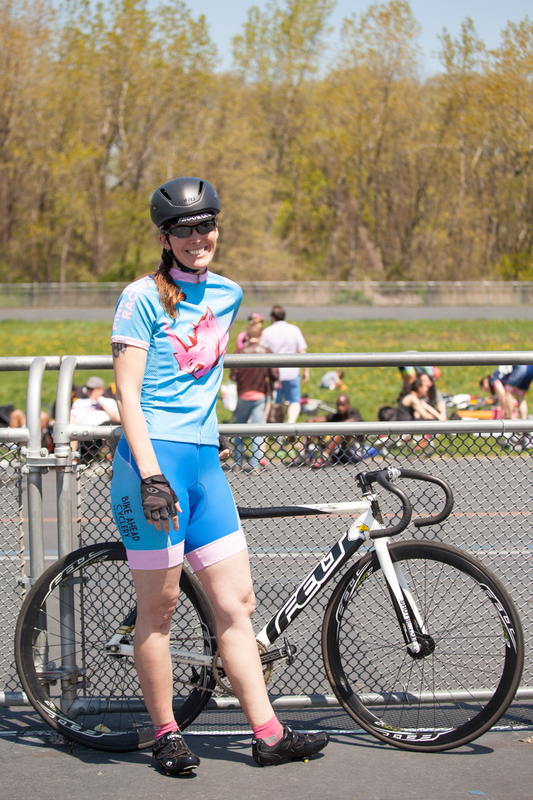 When Jason from Affinity Cycles first presented the idea of bringing some more attention and love to Kissena Velodrome, I jumped at the chance. 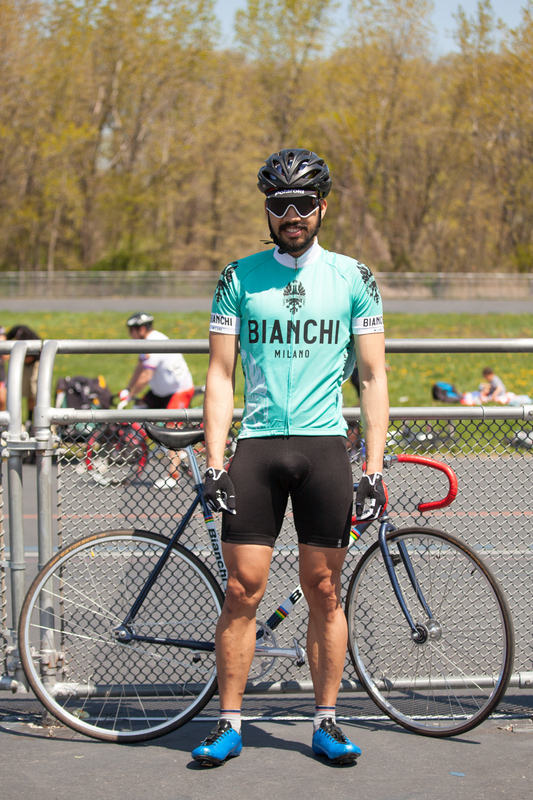 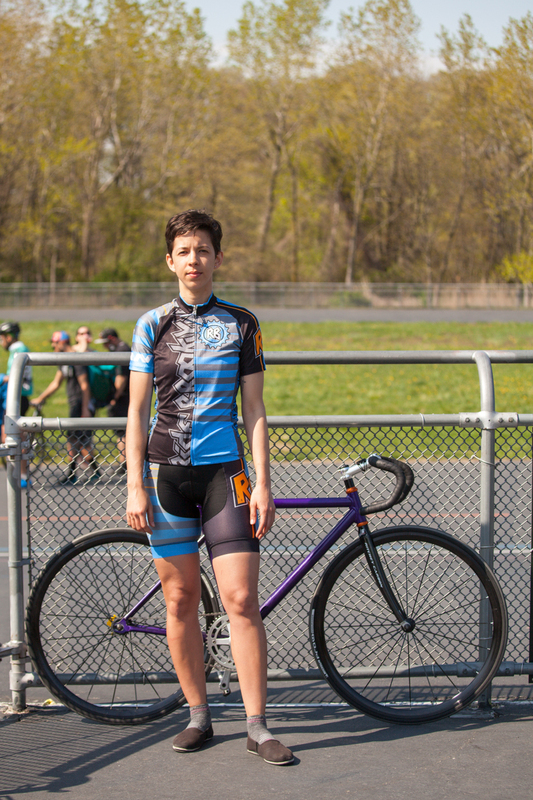 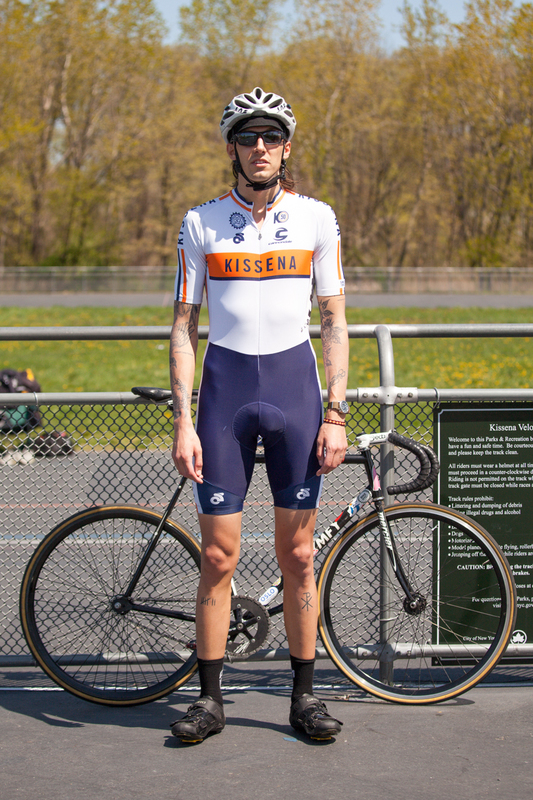 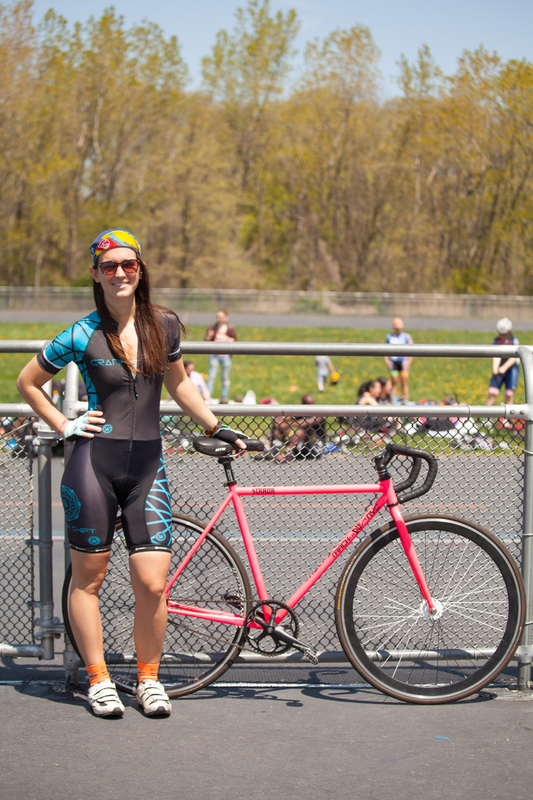 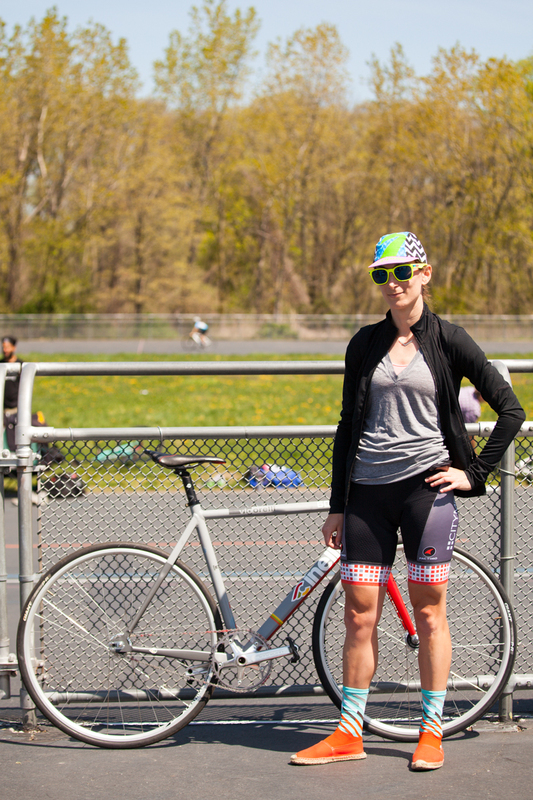 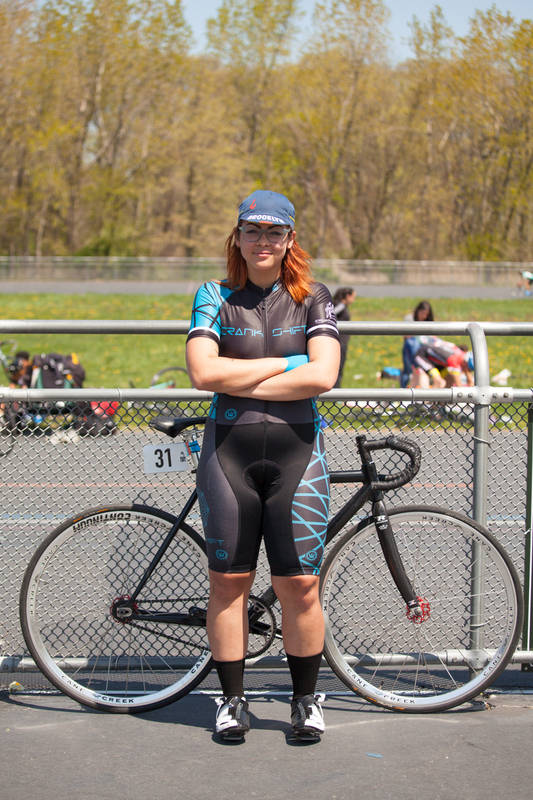 Kissena is New York’s ONLY velodrome, and one of the only tracks that’s easily accessible to New Yorkers. 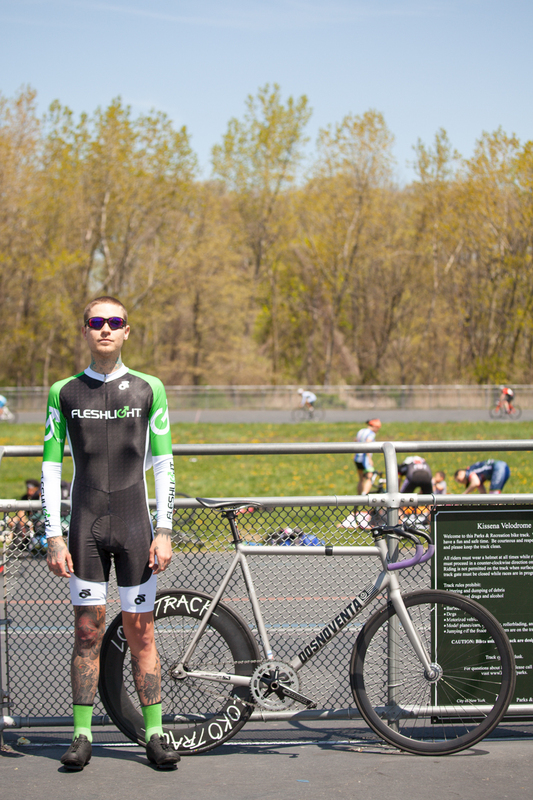 A huge majority of local racers actually ride their race bikes over to Kissena, as it sits right in the heart of Queens. 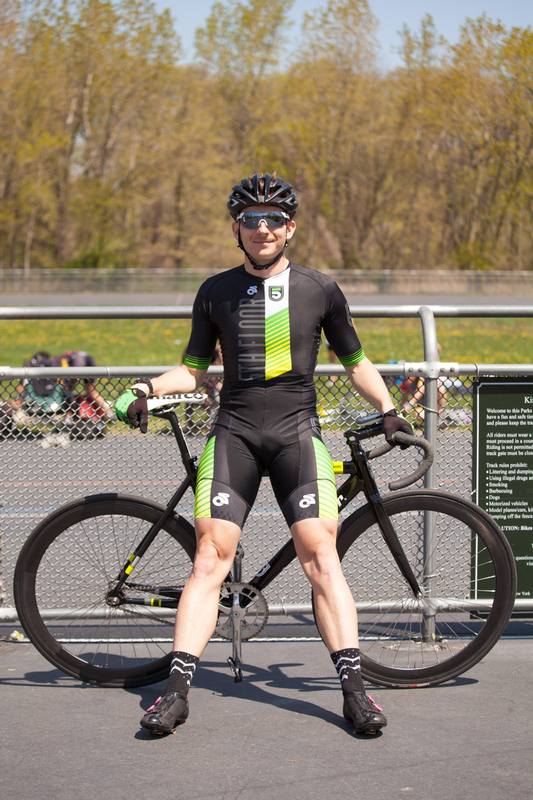 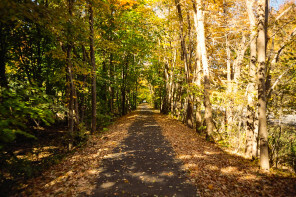 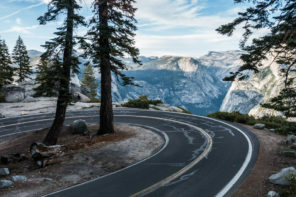 This small but mighty track with it’s weekly races and consistent race schedules make track racing accessible to almost anyone in New York and the Northeast. 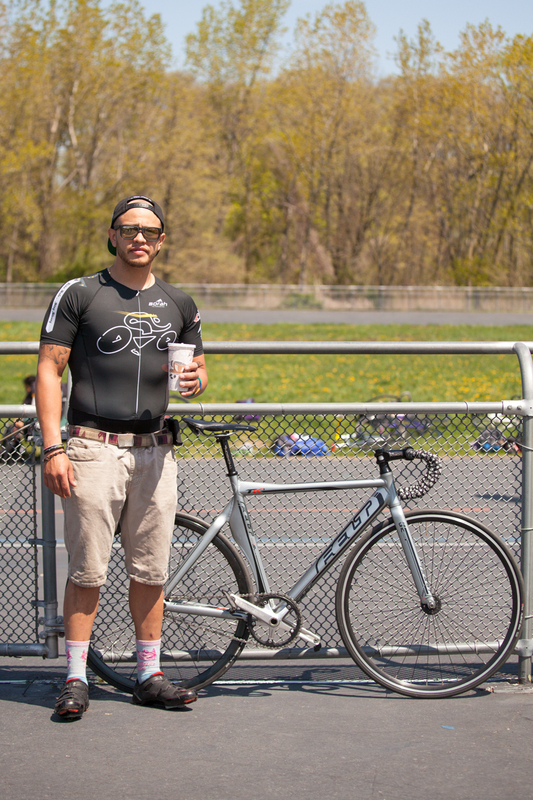 There’s a small handful of people that are really trying to breathe life into the track racing community here and keep it alive. 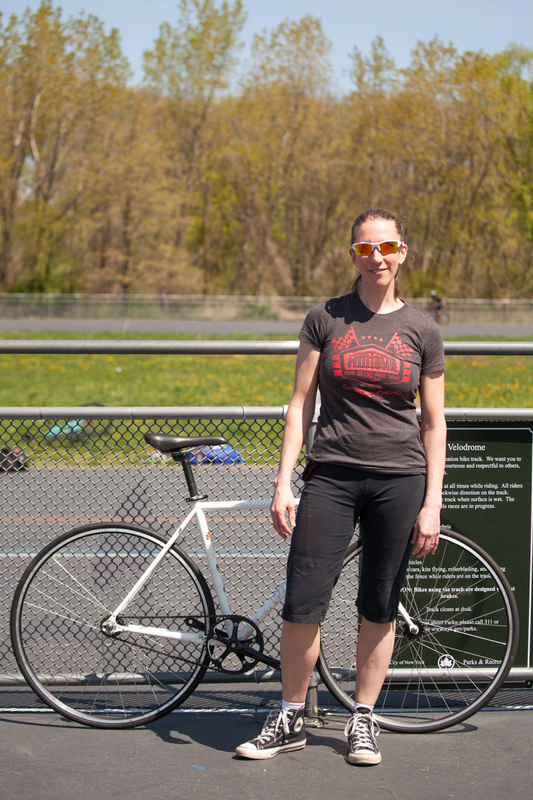 Reopening in 2004 after much needed renovations, this track was initially built for the 1964 Olympics and has surprisingly stood the test of time thanks to a small community of people that really care. 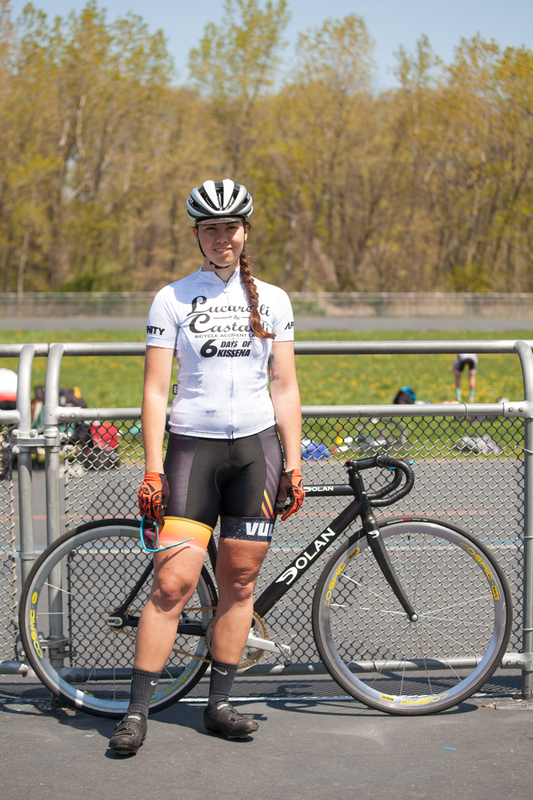 I’ll be sharing more this week as I explore the Juniors ‘Star Track‘ program and try to give as much love to the juniors and their development program as possible. 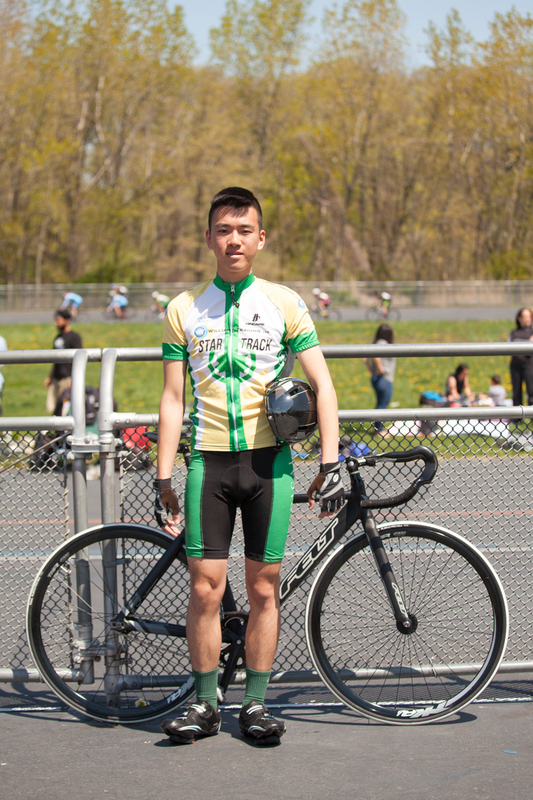 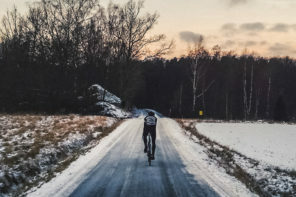 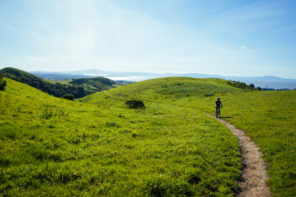 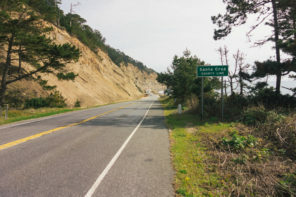 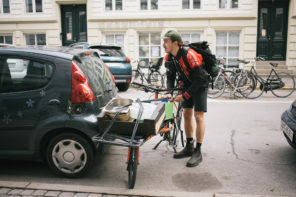 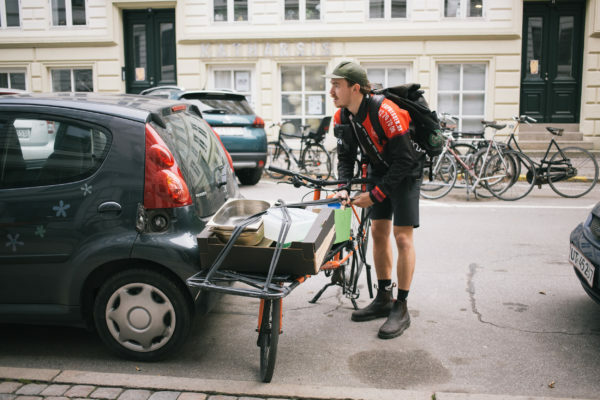 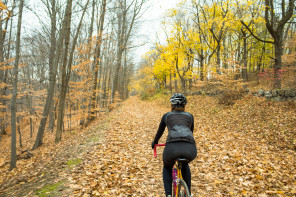 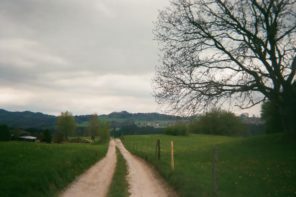 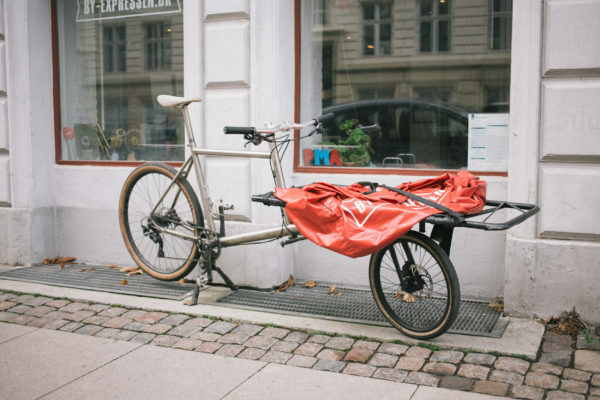 This community and especially the juniors, need as much love as possible as talks of a new velodrome are in the works within the city councils. 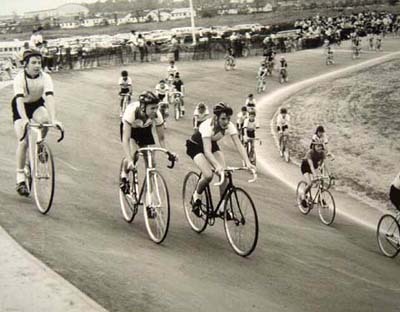 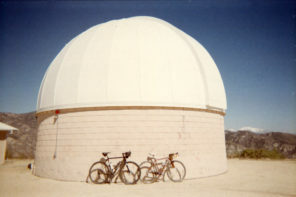 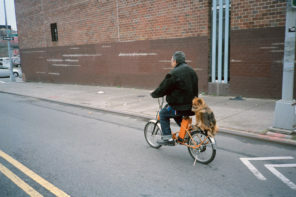 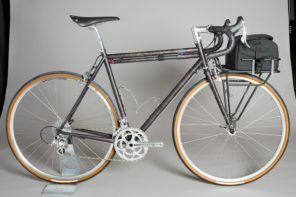 Check out a rad chunk of Kissena history here!! 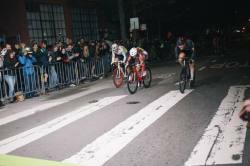 The finish of the women’s race for Mission Crit was powerful, emotional, and everything you could ever ask for in a bike race. 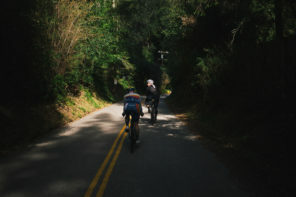 Evie Hound securing the win at the end was amazing to watch. 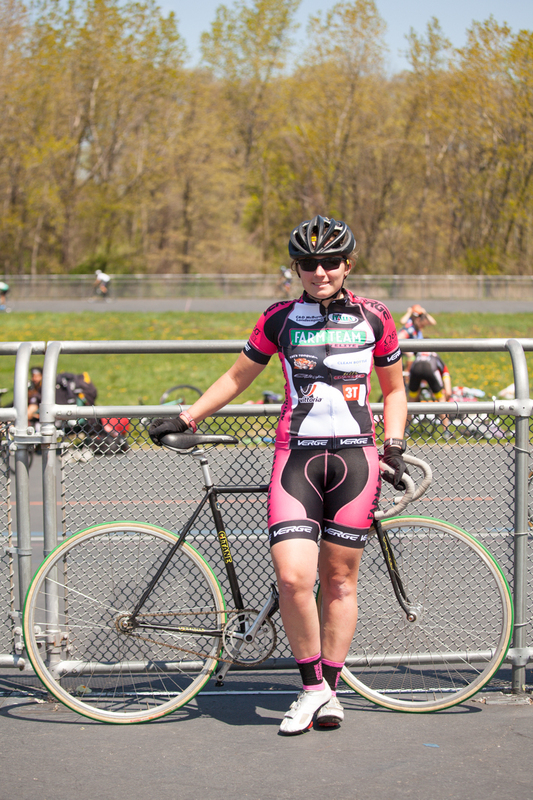 Could not be more proud of her and the Mars team for throwing down as locals and crushing it. 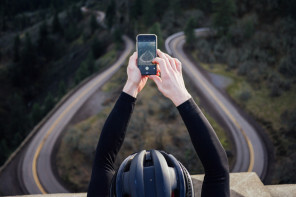 There’s some powerful photos in this set so makes sure to swipe through all of them! 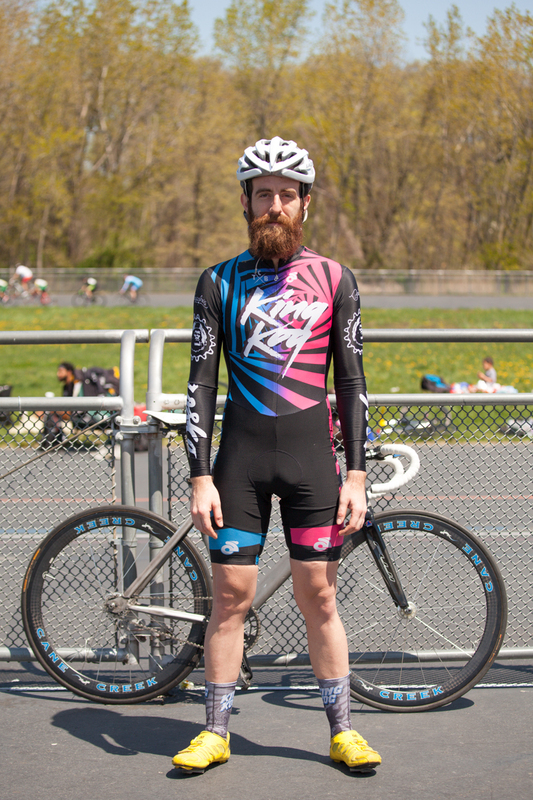 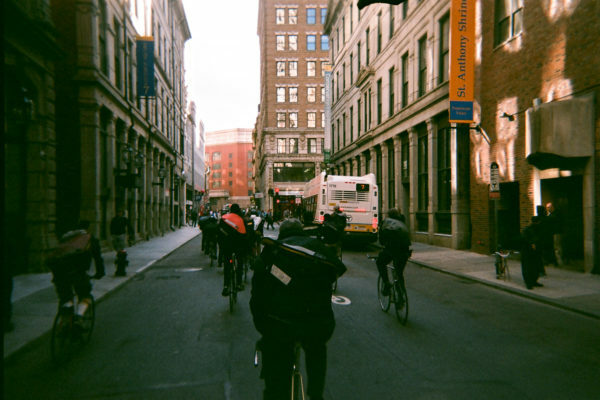 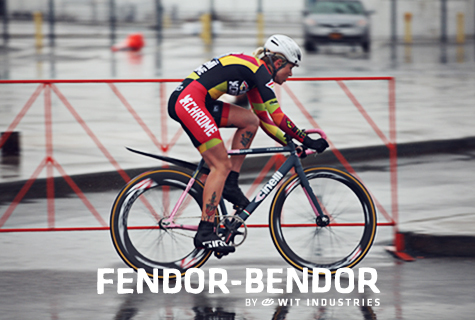 Are you racing the Mission Crit? 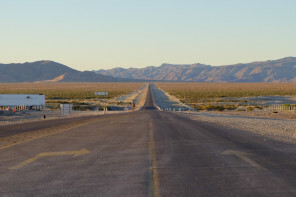 Are you going? 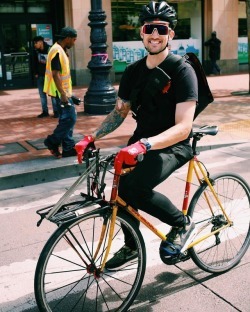 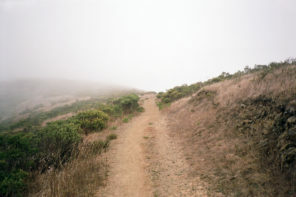 James here has been running errands all day through San Francisco getting things together to make this race happen. 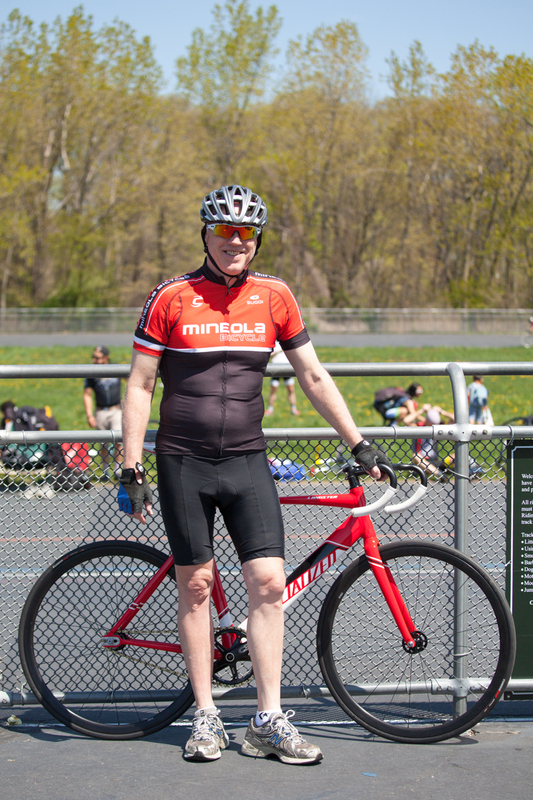 Yesterday he was patching holes with asphalt on the race course by hand. Monday Movie Night is back at Bushwick Community Darkroom. As always, movie night is free, and we’ll have some stickers, tees, and disposable cameras for sale as well. 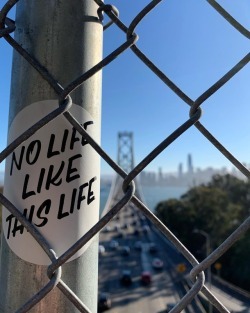 Like No Life on Facebook! 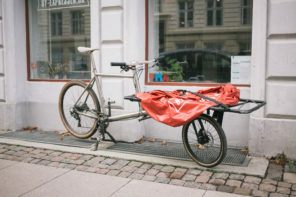 Want to advertise on NLLTL? 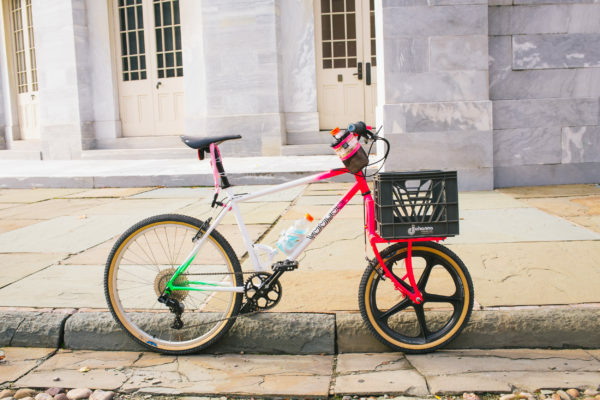 Please send us an email!